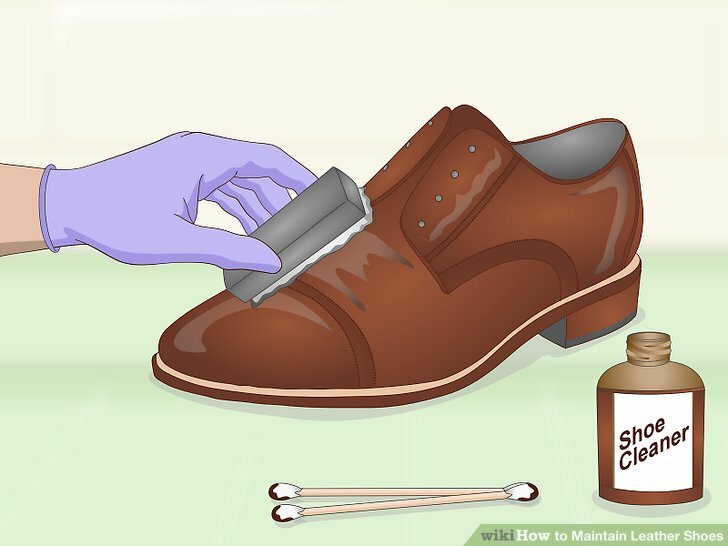 Maintain your children’s leather shoes, this is important and not complicated! 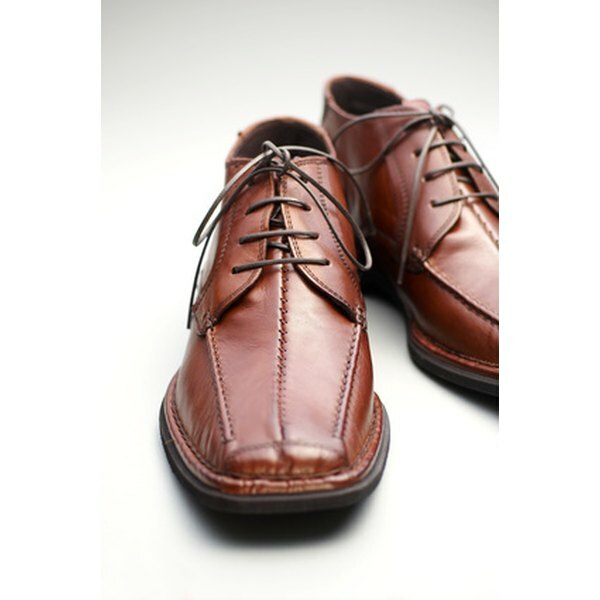 Here are our tips according to the different types of leather. 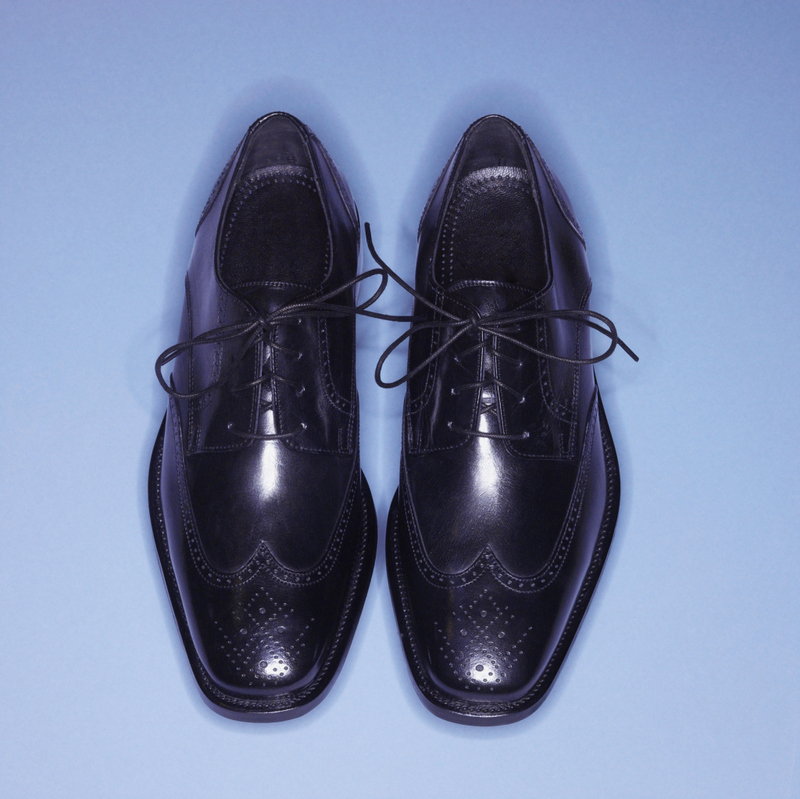 It is important to maintain a leather shoe so that the material retains all its properties. It is what will allow him to keep properties of resistance to water. Furthermore, a leather patina and is damaged with many shocks that children make him suffer. 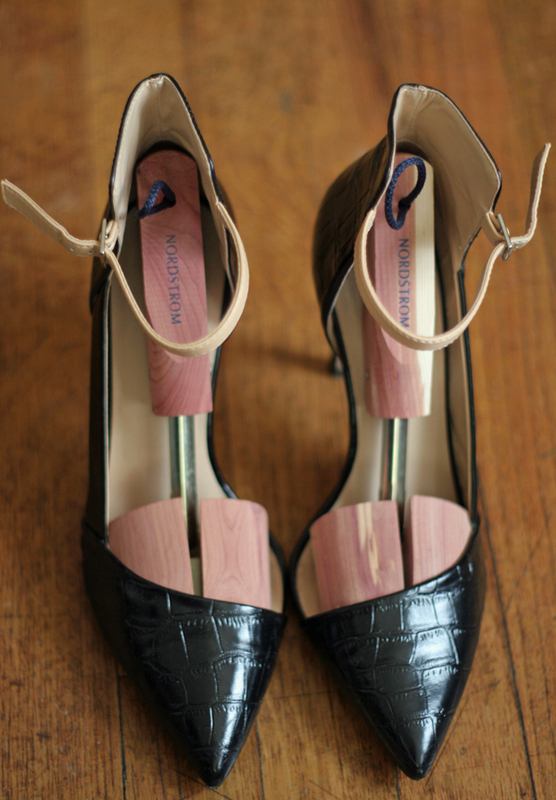 Good housekeeping gives a very nice look to the shoe, like new. Finally, last but not least… it is an anti depression! 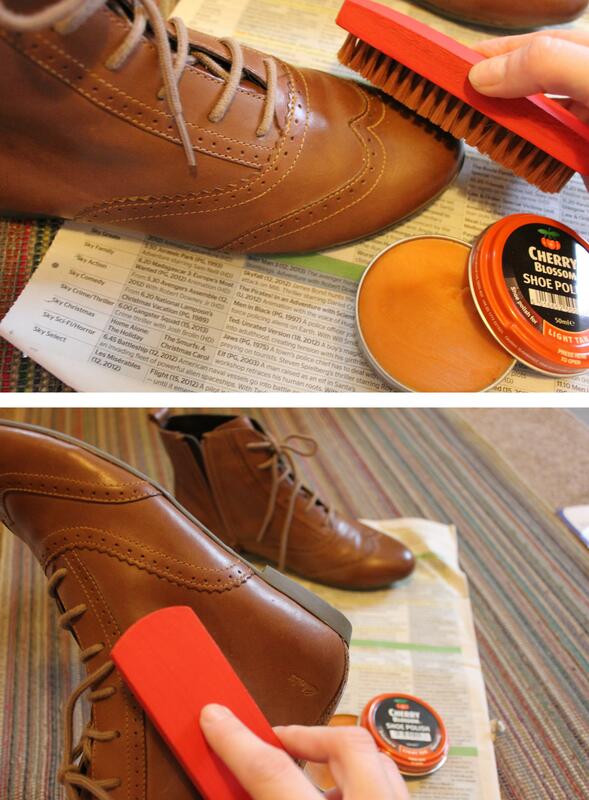 Shine his shoes, is to restore their gloss and life. In a nutshell, it helps to be good in his shoes! First brush the shoe with a soft brush to dust off. Then apply a waterproofing spray. If there are more important tasks or velvet is very dull, use an eraser to Buckskin, but especially not systematically in order not to damage the velvet. 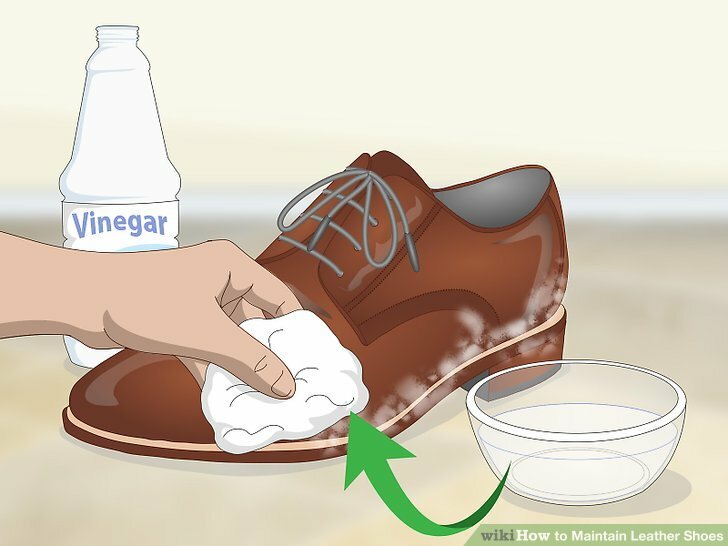 Wipe the shoe with a slightly moistened soft cloth. 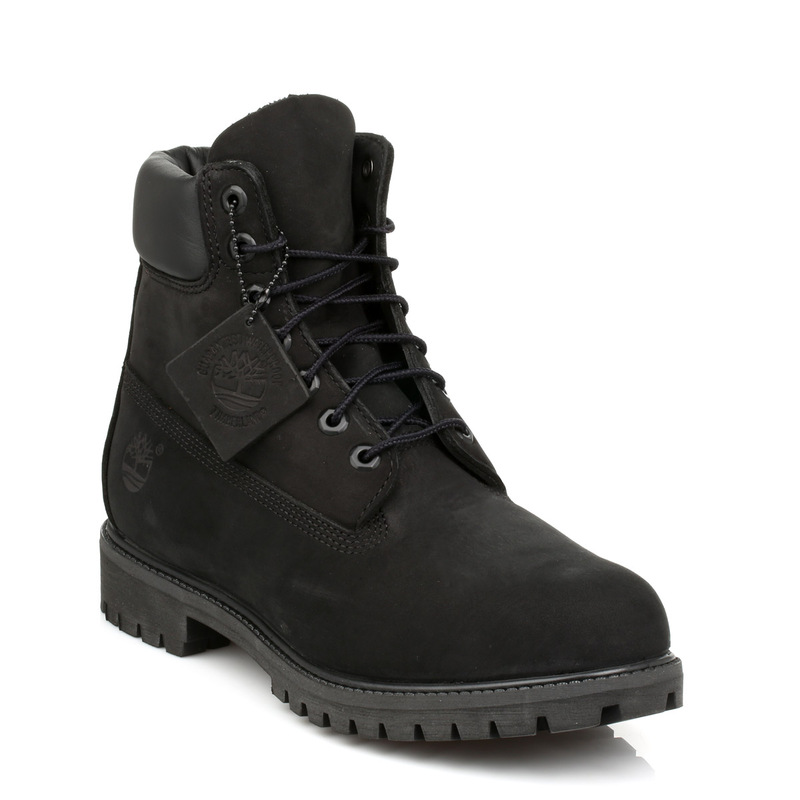 You can add a little bit of SOAP or Marseille SOAP special leather if necessary. Then apply a Polish (colourless) to create a thin protective film. You will find these waxes in the form of paste, cream or liquid with applicator. Do not put too much product. 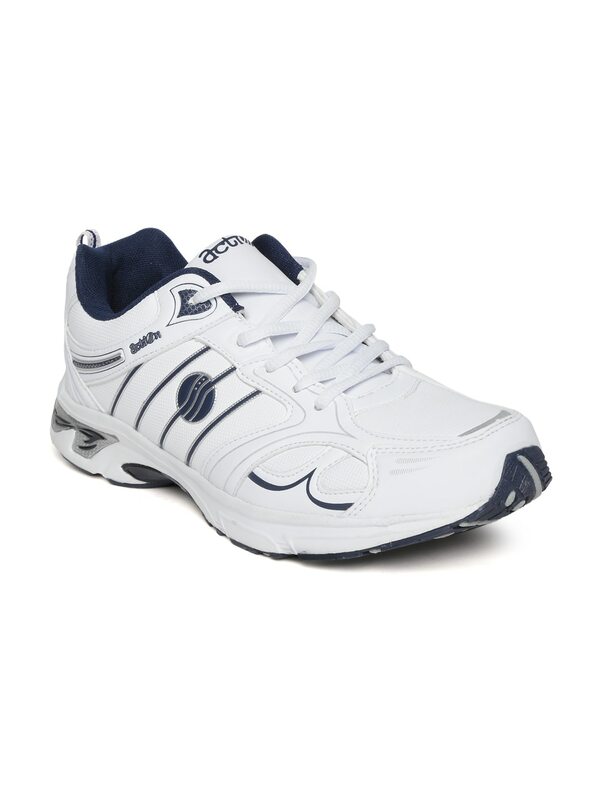 You can also apply a waterproofing in spray form. Some also feed the leather. 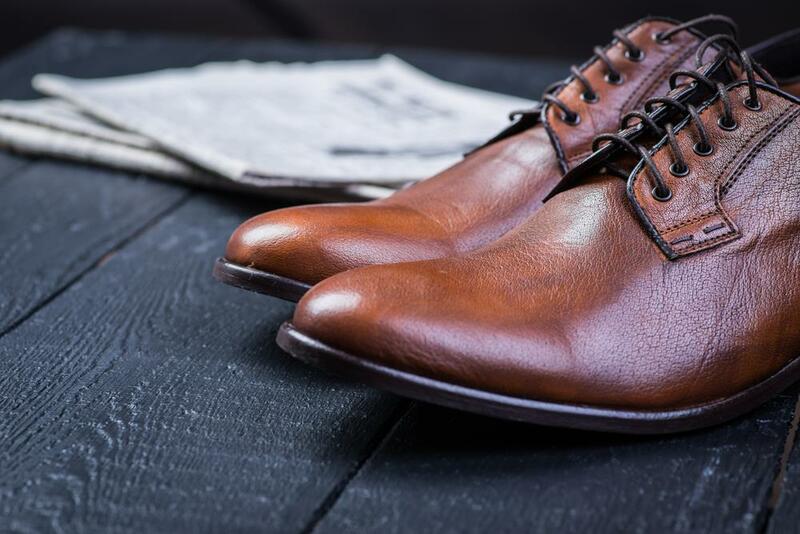 If to wear the color of the leather is a bit dull, use the color of the shoe Polish cream. Test on a small area beforehand. Know that waxing can slightly modify the original color. Complete by the passage of a soft brush to shine. There is a product developed by WOLY society that we often advise in-store because he does everything, using a foam spray applied. Simply clean with a soft cloth slightly wet and wipe it dry with a cloth. Do not shine turn. You can use a milk for varnish to give it its shine if needed. 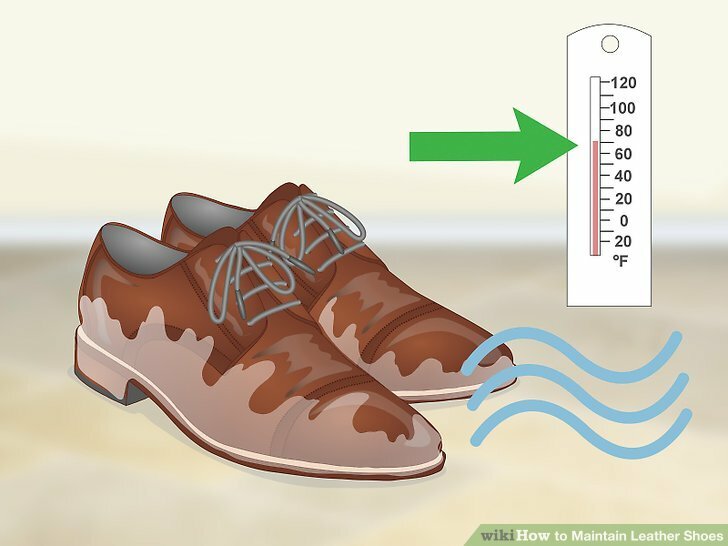 Wipe the shoe with a little SOAP and water (especially not the shoe bath, use a sponge), she must be dry. Then, spray a special spray fat leather and let it dry.